Cozbi Cabrera visits Northside Elementary! 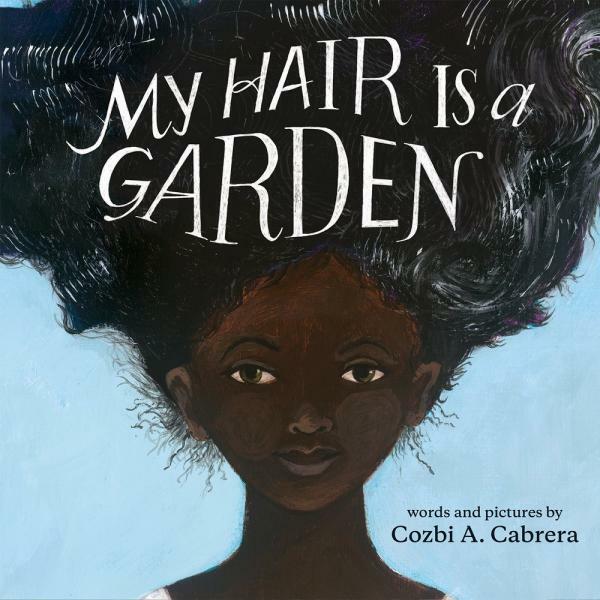 Flyleaf Books is proud to bring author & illustrator Cozbi Cabrera to Northside Elementary for My Hair Is a Garden! and comforting neighbor, Miss Tillie. chore, nor is it something to fear.